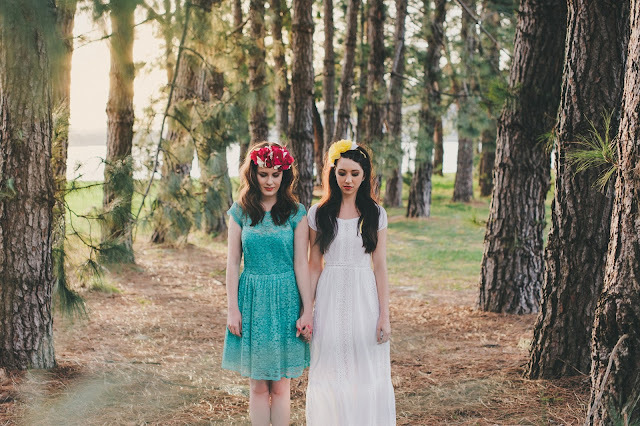 A little sneak peak of a beautiful photo shoot we did on the weekend. These stunning images were captured by the talented Lauren Campbell who is a dream to work with. 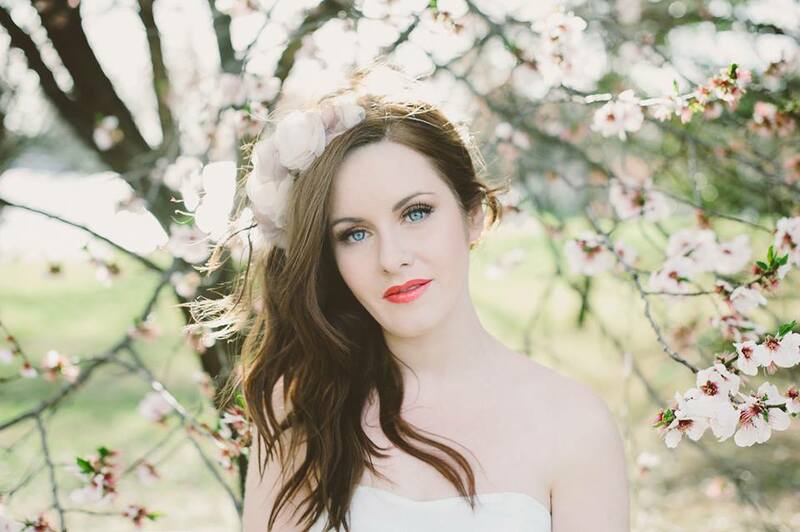 Sophie above is wearing a new monochromatic silk piece in creams and pinks, it looked lovely with the blossoms. Sophie and Natalie are both Arbonne Independent Consultants and did their own makeup which was fabulous. The girls were real troopers on the day, wiggling into outfit changes in the middle of the park and putting up with the fresh weather which only got cooler as the afternoon went on. I can't wait to see the rest of Lauren's photos! !